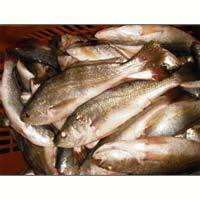 The company is known as one of the prominent Croaker Fishes Exporters, Importers, and Suppliers in India. The exclusive assortment of our Croaker Fishes comprises of Big Mouth Croaker Fish, Silver Croaker Fish, Tiger Tooth Croaker Fish, and Yellow Croaker Fish. 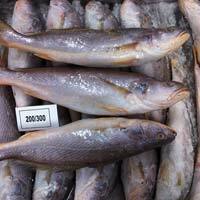 These Croaker Fishes are tasty as well as nutritious. 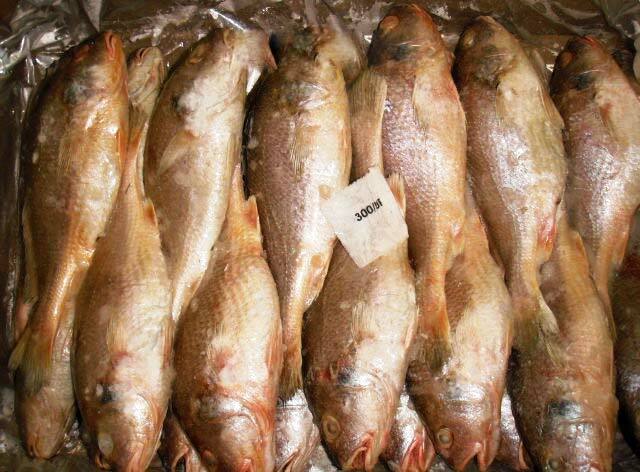 Our Croaker Fishes are offered at reasonable prices. 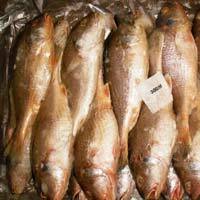 We are ranked amidst the well-known Big Mouth Croaker Fish Exporters, Importers, and Suppliers in India. 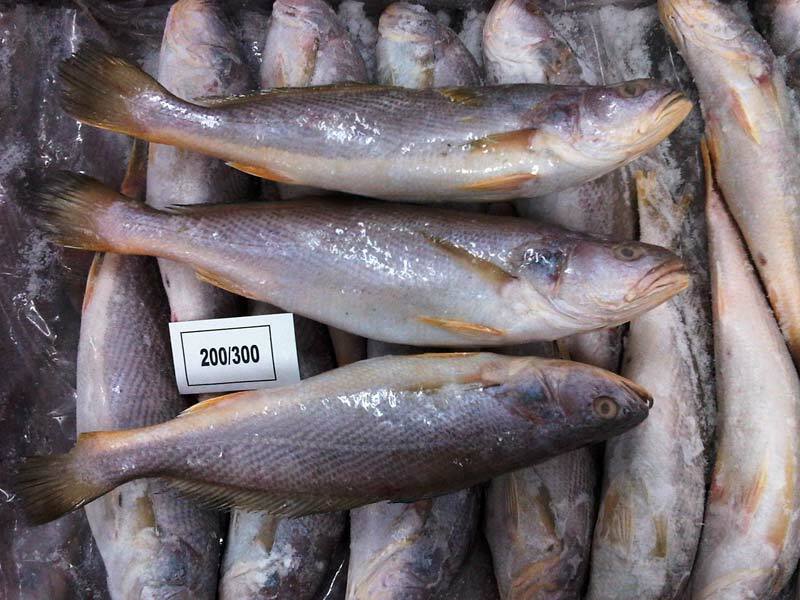 The Big Mouth Croaker Fish, which we offer, is free from any kind of impurities and diseases and thus is high in demand in the global markets. 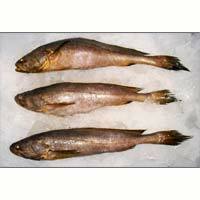 The company is the well-reckoned Silver Croaker Fish Exporter, Importer, and Supplier in India. 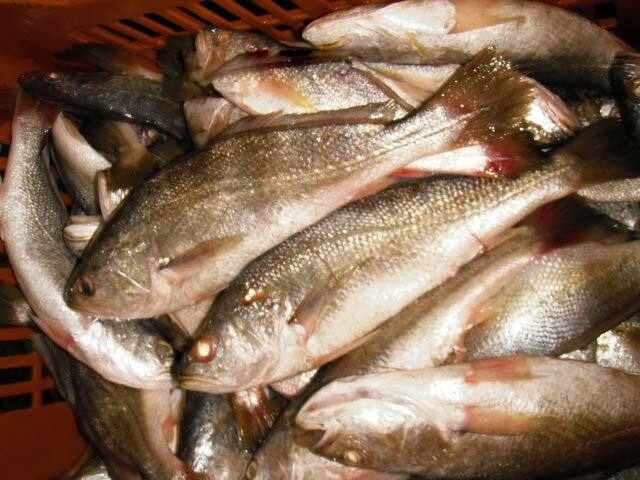 The Silver Croaker Fish, that we offer, is known for its disease-free quality and high nutrition. 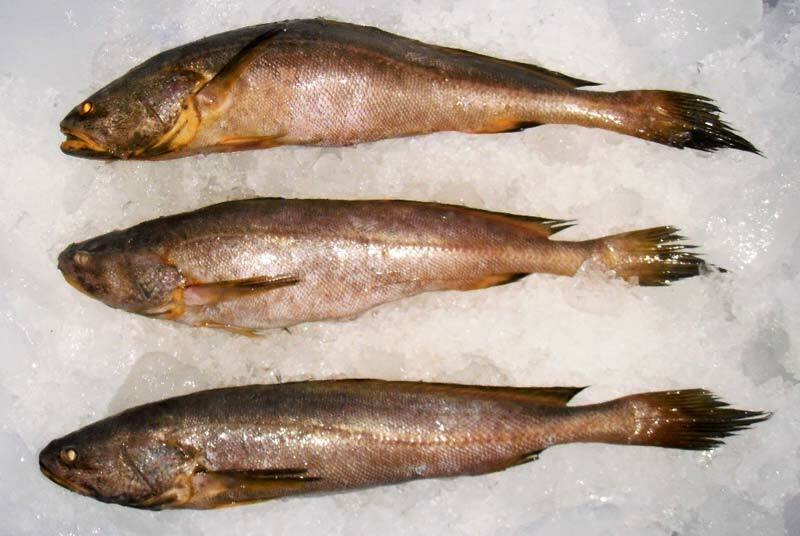 The Silver Croaker Fish can be availed from us at affordable prices.